Air traffic control is a career like no other. Once you’ve completed your training, you’ll be part of a community of highly-trained professionals, who are essential to the smooth and safe running of the aviation industry. 24 hours a day, they help to keep some of the busiest airspace in the world moving. The work is challenging and demanding, but it’s immensely rewarding too. People come to this career from all kinds of backgrounds. So while you may have knowledge or experience of aviation, it’s by no means essential. It’s the kind of job in which your attitude and aptitude is far more important than your specific background. The appeal of a career in air traffic control is stronger than ever. Each year, thousands of people express an interest in overseeing the UK’s busy airspace. Inevitably, only a small proportion of people make it through our selection procedures. But the opportunities for those who do are greater now than at any time in the past. 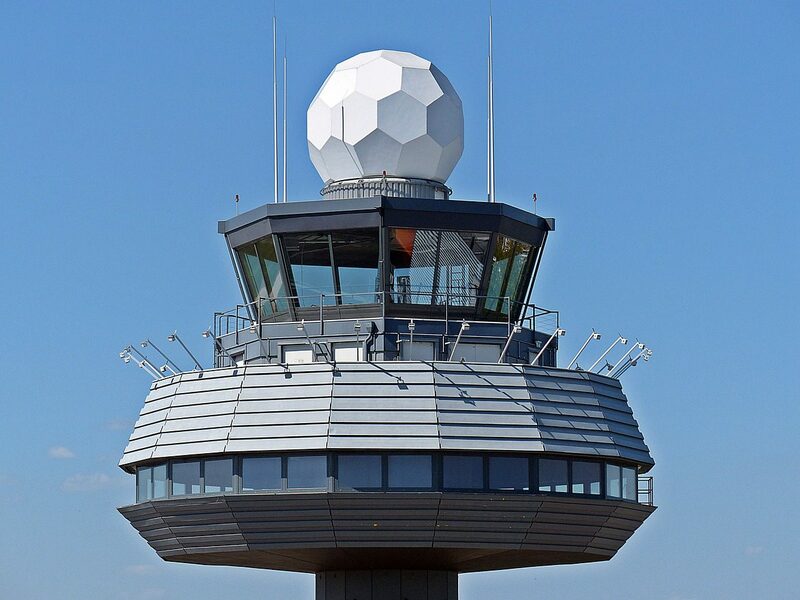 The opportunities for Air Traffic Controllers are greater than ever before. Not only do we offer even more support for development and structured progression, but the international expansion of NATS adds another potential dimension to your career too. And that’s in addition to the attractive salary and benefits package which comes as part of this important job. Use the buttons below for more information from NATS.